Frightened Rabbit plays an acoustic show on Tuesday, May 18, at Rickshaw Stop (155 Fell St., San Francisco). 8 p.m., $20. Also at the Fillmore (1805 Geary Blvd., San Francisco) on Wednesday, May 19. 8 p.m., $22.50. 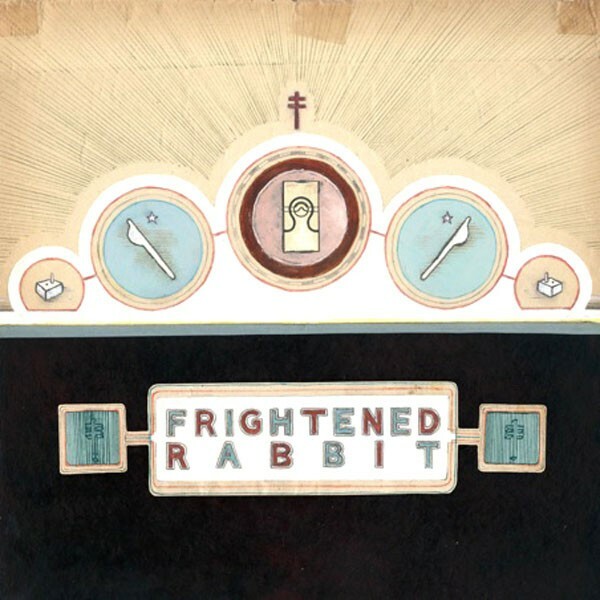 Frightened Rabbit makes the transition from a promising band to one demanding attention on The Winter of Mixed Drinks, an album that pairs its effortlessly buoyant sound with a cohesive lyrical meditation on building personal strength in the face of life's challenges. The Scottish quintet reunites with producer Peter Katis (The National, Interpol, Fanfarlo), who guided the band's 2008 breakthrough, The Midnight Organ Fight. The result is a powerhouse album that's destined for consideration as one of 2010's best records.